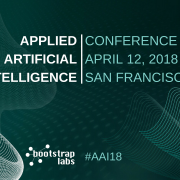 The BootstrapLabs team would like to thank you for attending the Applied AI Conference 2018 and helping us make this event possible. We hope you were as excited as we were with the day of learning, inspiration, and networking. 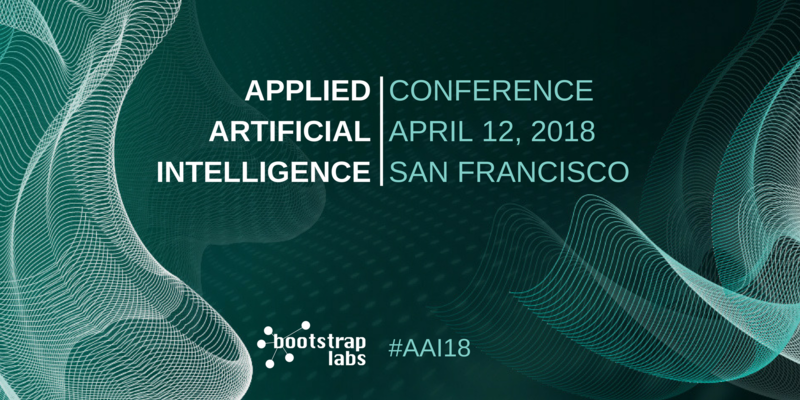 This was our third annual Applied AI conference and we want to make sure we continue to improve in our future iterations, which is why we wanted to hear your valuable feedback. 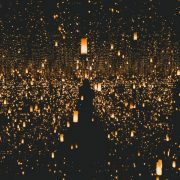 Please take a minute to complete this survey and tell us what you thought worked and what didn’t. Thank you! – Link here. Everyone who responds will be entered in a drawing for free tickets to next year’s conference! AI News: Stay up to date on Applied AI news, by signing up for our weekly Applied AI Digest at this link. AI Events: If you want to continue to engage with the BootstrapLabs community, apply to be an AI Insider here. 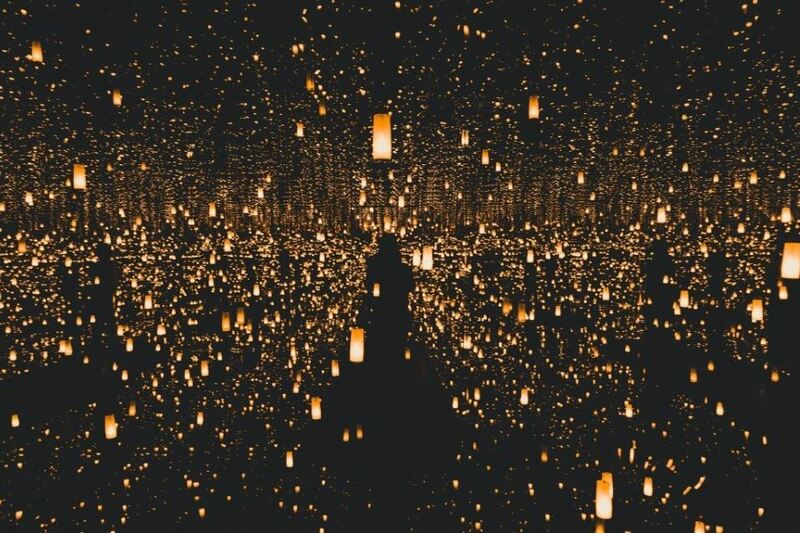 These events are invitation-only, but we extend invitations to new qualified AI experts. BootstrapLabs Applied AI Conference: We are working to make the conference sessions, interviews, and other content available on our Youtube Channel soon, and we’ll notify you as soon as they are posted. In the meantime check out this highlight article about AAI18 on Fortune Magazine. 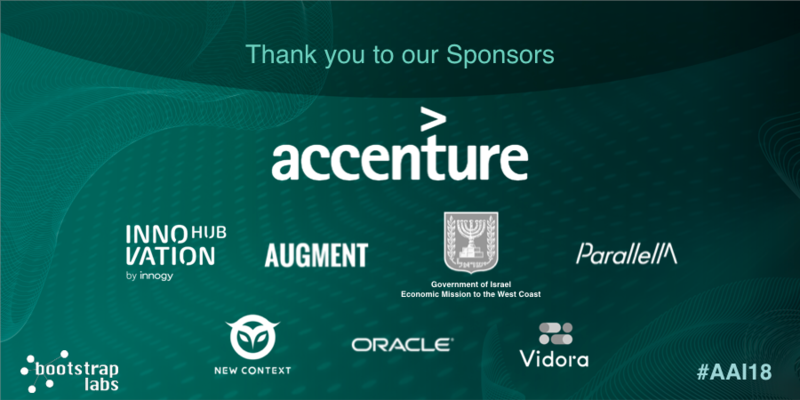 A special thanks goes out to our incredible team, community partners, speakers, and sponsors who contributed to make our conference run smoothly and enjoyable for everyone. 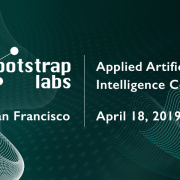 Stay tuned for the next Applied AI Conference and other BootstrapLabs events. 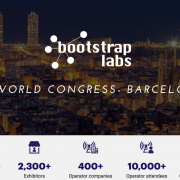 Barcelona, Spain – March 5, 2018 – BootstrapLabs Co-Founder, Benjamin Levy, and Principal, Luigi Congedo had a busy week leading a few sessions at the Mobile World Congress last week in Barcelona, sharing AI’s latest implications for the business world. 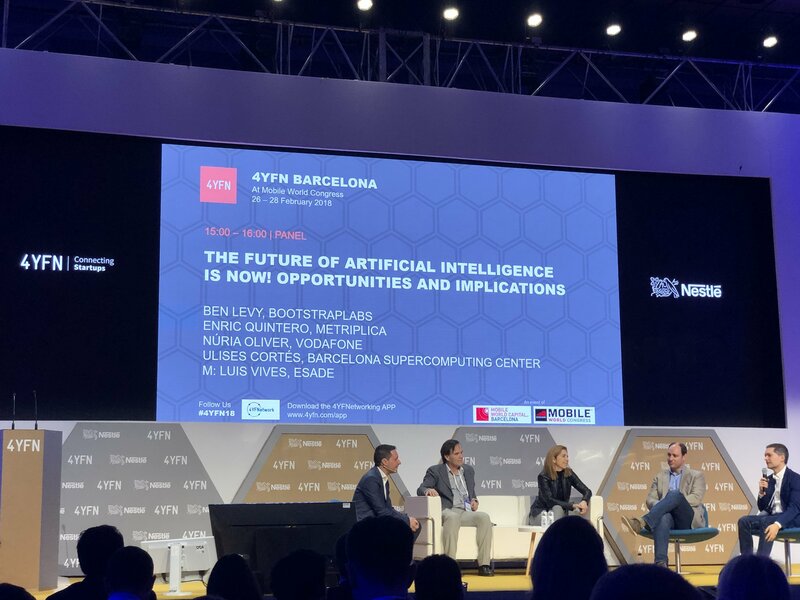 Ben was a part of the Artificial Intelligence: Operator Use Cases and AI Everywhere: Innovation & Investment sessions. 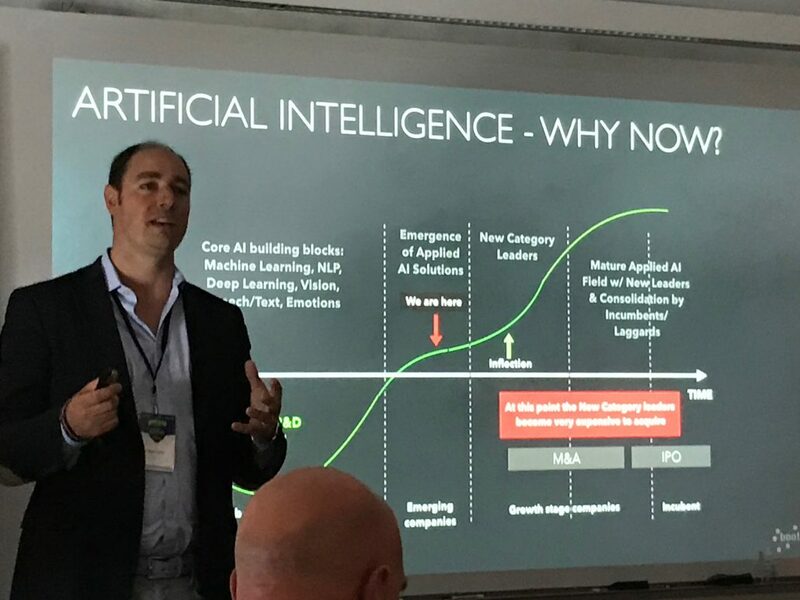 He discussed the rapid evolution of AI technology and how mobile operators and other providers are starting to leverage AI applications. 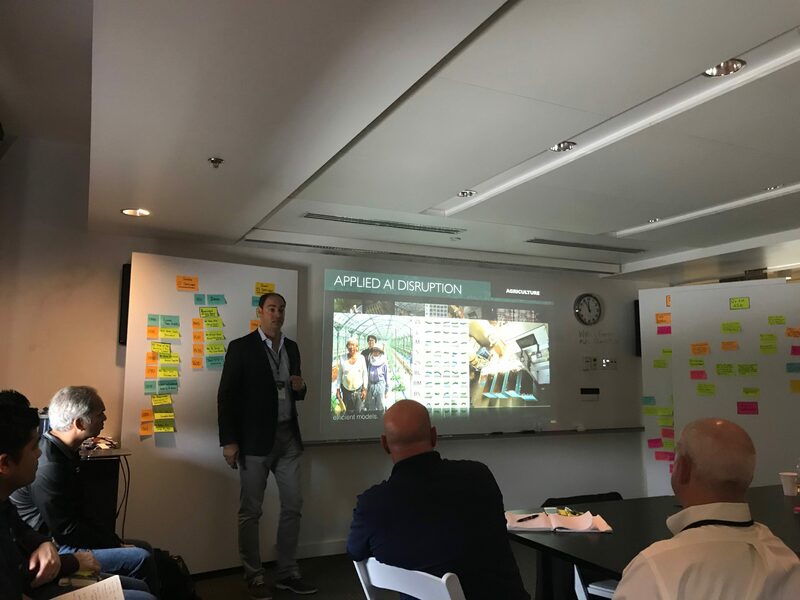 Ben also provided context regarding the challenges mobile other industries run into when using Artificial Intelligence to change business processes and value. 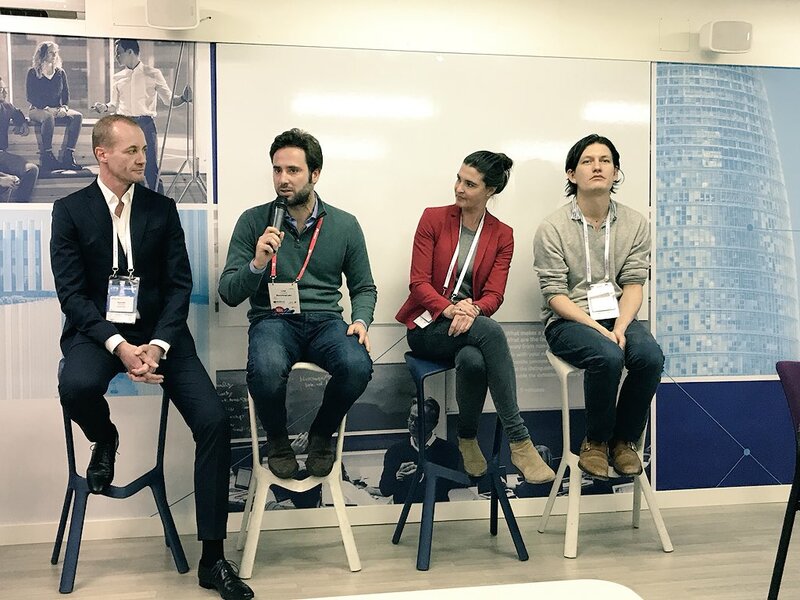 Luigi was part of a panel discussion and led a workshop: Applied AI Investment Framework and Applied AI Changes Everything. He shared how Artificial Intelligence is transforming industries such as: Agriculture, Transportation, Manufacturing, Healthcare and many more. 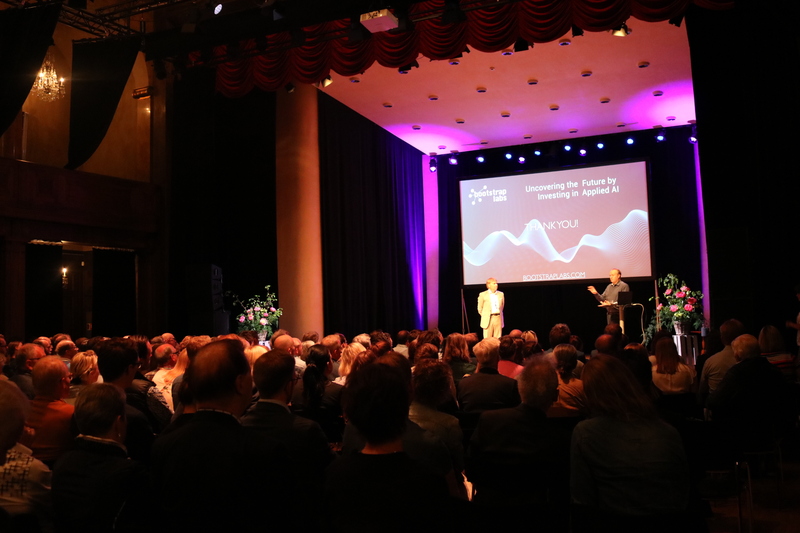 He also highlighted the latest investment trends in Artificial Intelligence and guidelines for those interested in leveraging AI’s transformative power. Mobile World Congress is a combination of the world’s largest exhibition for the mobile industry and a conference featuring prominent executives representing mobile operators, device manufacturers, technology providers, vendors and content owners from across the world. 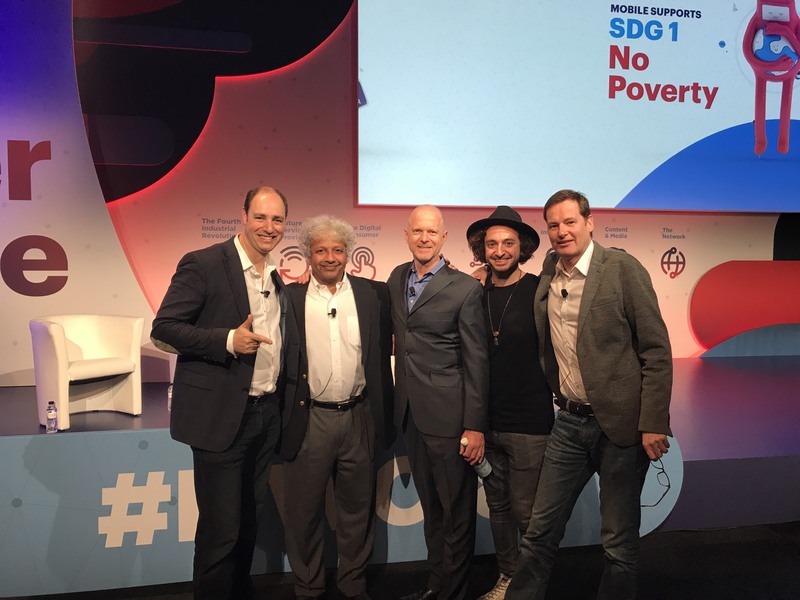 It is organized by the GSMA and held in the Mobile World Capital, Barcelona. 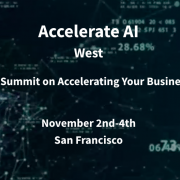 San Francisco, November 2, 2017 – BootstrapLabs Co-Founder, Benjamin Levy, led the “Applied AI: Investment Framework” session at the Accelerate AI last week in San Francisco, sharing AI’s latest implications for the business world. 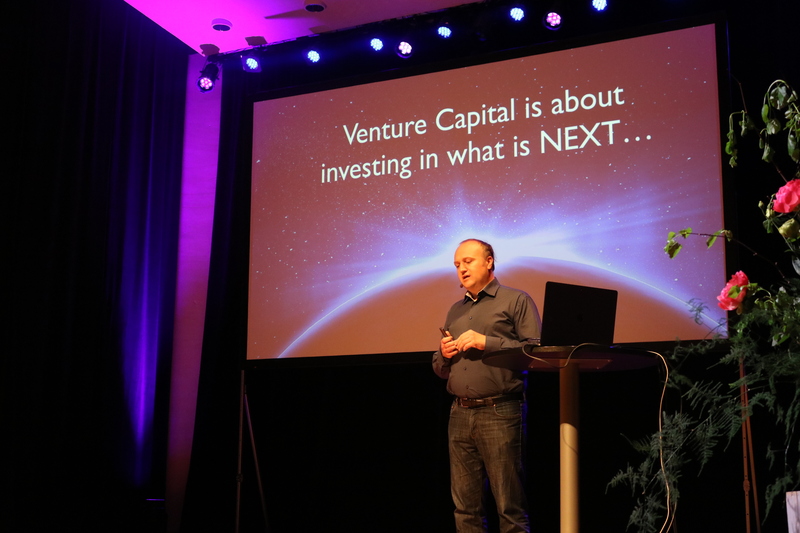 Ben discussed the rapid evolution of AI technology and its impending impact on a wide range of business sectors. 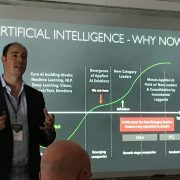 Ben provided some as to why AI is growing so quickly now, and what are some of the challenges and opportunities that lie ahead. 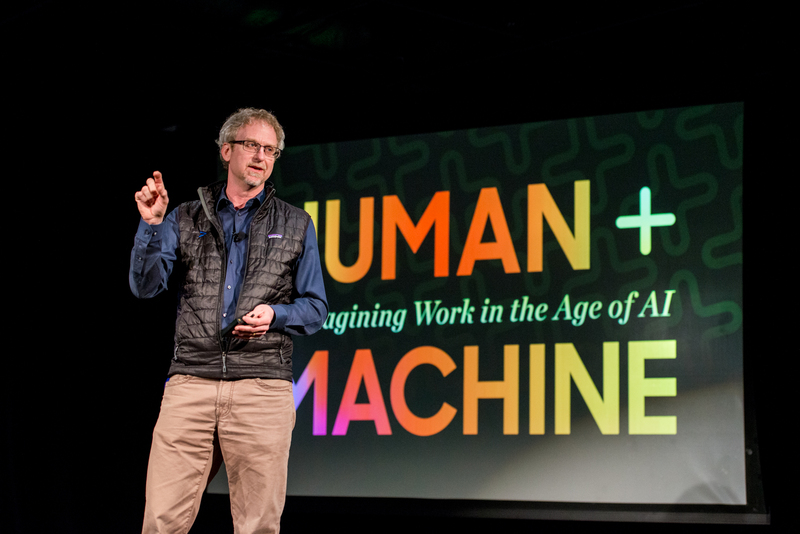 His presentation highlighted some of the most current investment trends, data projections, and other industry guideposts to help the audience make the most of AI’s transformative power. 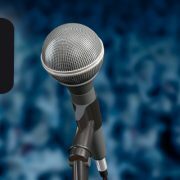 Accelerate AI, co-located with ODSC West 2017, brings together the top industry executives, managers and CxOs to help you understand how AI and data science can transform your business including: Healthcare, Insurance, Retail, Government, Education, Bio/Pharma, Media & Marketing, Transportation, Finance, Manufacturing, Energy & Utilities, E-commerce, and more.